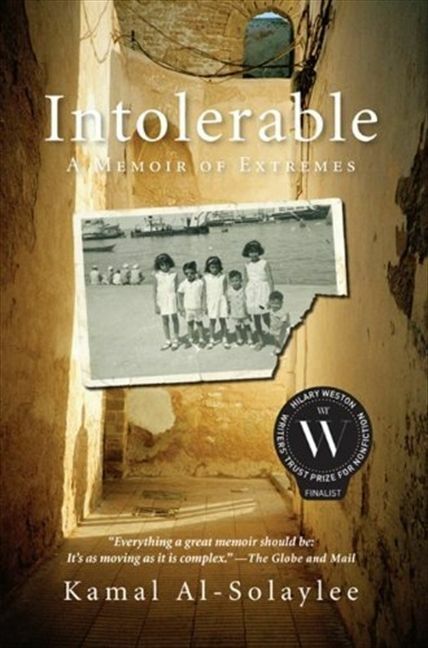 Intolerable is part memoir of an Arab family caught in the turmoil of Middle Eastern politics over six decades, part personal coming-out narrative and part cultural analysis. This is a story of the modern Middle East that we think we know so much about.  “An important and captivating read.” - Xtra!